My jubilance was as a result of meeting some lovely local beef farmers who live just twenty minutes from me. My friend had told me about them and how they were producing grass fed beef that was out of this world. She thought I would be interested and she was 100% correct. I was able to visit them at their farm, stay for some coffee and chat about food, cows, beef and music! They are lovely people and clearly incredibly passionate about their produce. I am looking forward to a box of their beef which will be ready at the end of the month. But in the meantime, they generously gave me a few beefy treats to try out. And what exactly makes this beef so exciting you may ask? Well, not only are their cows absolute stunners, but lengthy and careful consideration was given to the choice of this breed, called Salers. French mountain cows from the Auvergne region, they are happy to eat grass alone and don’t need to be fed on cereals to bulk them up like other breeds are. 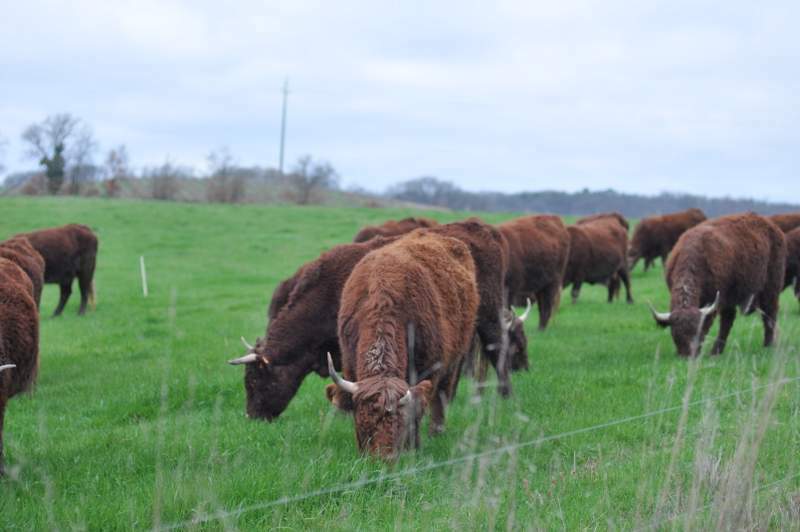 They are truly 100% grass fed and that really does affect their flavour. They were not chosen as the fattest, most profitable cows to breed. They were chosen because these farmers are passionate about really good tasting meat. To be honest, I have not been all that impressed with beef I have bought here in France. It doesn’t seem to be hung for as long as we may be used to in the UK and this is detrimental to the beefiness. That missing beefiness is exactly what these grass fed beauties have in abundance. Firstly the steak hache – I kid you not, it was one of the best I have had. I didn’t mess with it, I treated it with the respect it deserved and served it up as a burger, with a good quality bun, some melted cheese, salad and ketchup. It was juicy and delicious and above all else, beefy. Everyone loves a good burger and this was most certainly one of the best. Truly fantastic. Next I had a couple of lovely veal escalopes – quite dark in colour, I guess they would be equivalent to ‘Rose Veal’ in the UK. These calf were not locked away in the dark, they were outside eating the wonderful grass. Brent & Jean (the lovely farmers) were telling me that veal can be a hard sell to the Brits. Unfortunately the stigma of some documentary about veal farming in the 1970’s has scarred our collective psyche, but we are missing out! There was nothing cruel about how these calf lived their lives and the resulting meat is so good and bursting full of flavour that you will no doubt become veal converts. 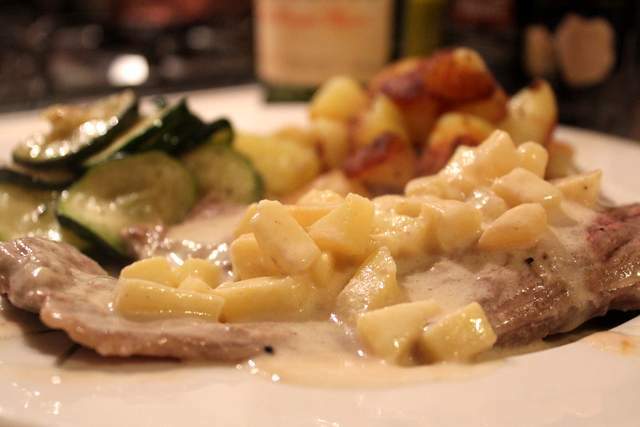 The French have no such qualms and love eating veal so I decided to take inspirations from them and found an old classic French recipe for Escalope De Veau Cauchoise (Escalopes of Veal with Cream, Calvados & Apple) from my trusty kitchen companion ‘French Provincial Cooking’ by Elizabeth David. Served simply with potatoes sautéed in garlic and duck fat and some courgettes. It was utterly divine; the veal had bags of flavour complimented by the creamy sauce, punctuated by sweet little cubes of apple. This is provincial food that felt like fine dining. A treat that I hope to repeat often. So a huge big thank you to Jean & Brent Curtis from Grasspunk who I so enjoyed meeting. I am thrilled to be on the list for a box of meat in a few weeks time and I can’t wait to start cooking with such amazing produce. Being able to pop down the road to a local farm and pick up meat straight from cows that I can see grazing in the fields really does make me feel lucky and reminds me why I love living here in rural France and I thank my lucky stars for that everyday. 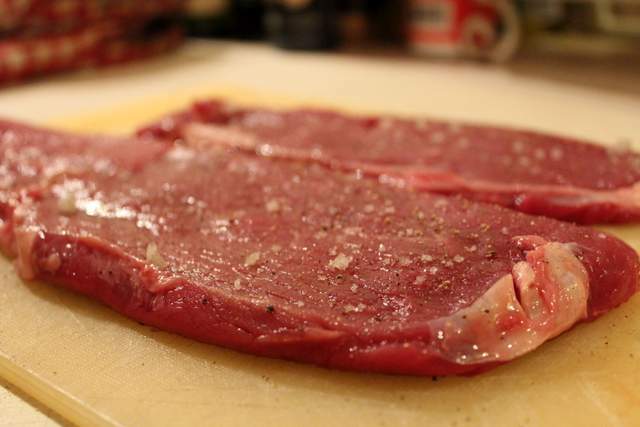 Season your lovely veal generously and squeeze over a little lemon juice. 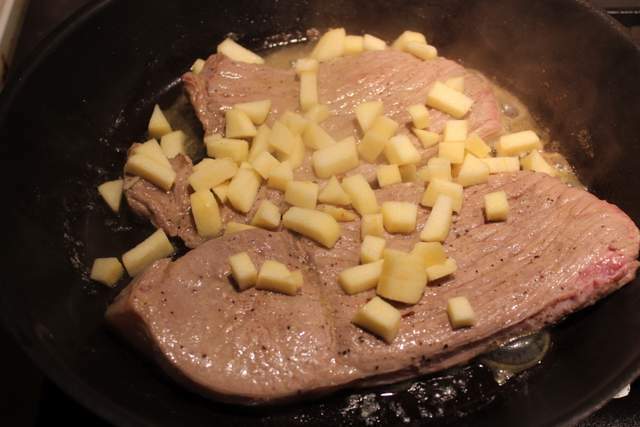 Melt the butter in a pan and when it starts to foam, add the veal and cook rapidly to get a bit of colour on both sides. This just takes a few minutes. Add the apple cubes. Heat the Calvados in another pan and set light to it and pour it flaming over the meat. Rotate the pan until the flames die down. Pour in the cream, lower the heat and let it cook gently until the sauce thickens up, another 2 minutes. It is ready to serve covered with creamy sauce and chunks of apple. Fabulous. 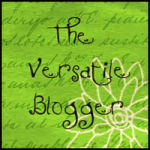 Disclaimer – I did receive some meat from Grasspunk but I was not asked to write them a positive review or promote them in any way. All these views are my own. 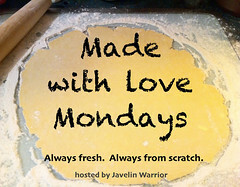 I am entering this recipe in to Javelin Warrior’s Made With Love Monday’s series. I am also entering into this months Tea Time Treats challenge which is all about Oh La La! French Treats of which I think this Veal with Calvados Sauce is just that! Co-hosted by Karen from Lavender & Lovage and Kate from What Kate Baked. 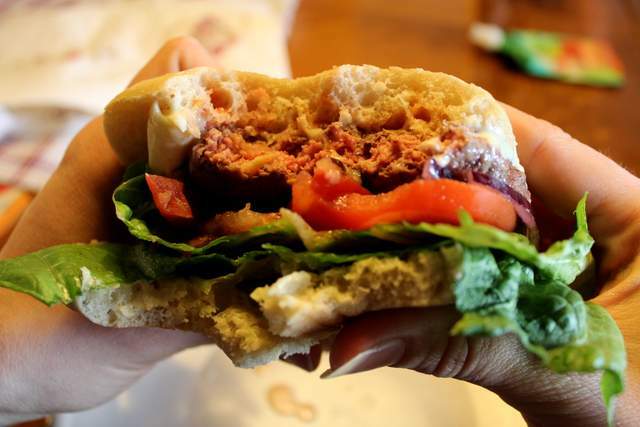 14 Comments on "Beefy Blessings"
Those grass-fed cows are adorable! And an all-grass diet really does make a difference in flavor, I agree. The flavor is more intense, more “pure” and I’m so jealous of that burger This veal also sounds delicious with the use of calvados – thank you so much for sharing! You’re so right on the lack of flavour in most French beef, very sub-standard to British well-hung beef on the whole. But this sounds like the perfect answer and what a lovely farm and gorgeous cattle. In fact the best beef I’ve ever had was Argentinian that had fed solely on The Pampas grass. Your veal dish looks stunning, and shall be bookmarked! Hi Anneli, those escalopes look absolutely fantastic both before and during cooking! I’ve no doubt they tasted absolutely wonderful. Of course, that’s not to say they don’t look great after cooking too, but those “before and during” pics are really making me go “oooh” . I know what you mean about beef here. I had an epiphany the other day though. Perhaps it’s something you’re familiar with already but damn if I don’t feel stupid now I know about it. When you’re shopping for beef you’ll often see two things. One labelled as “boeuf”, and another labelled as “viande bovine”. The “boeuf” of course comes from cattle raised for beef alone, while “viande bovine” is from milk-producing cattle and as such probably has a whole load of antibiotics and such in it (as well as being less tasty)! I am very pleased to have managed to make you go ‘oooh!’ Thanks for the beef tip – I had not realised that Viande bovine was from milk producing cattle! That is an eye opener and really worth knowing about. Anneli, Those cows are gorgeous! I love their thick fur coats. You can tell they’re well loved and cared for. And that dish…. just beautiful! FABULOUS treat for an Ooh La La tea time treat! Thanks so much Anneli! That burger looks divine! I think we’ll have to do more veal this year. Thanks for cooking up this veal and taking such excellent photos.